Does your spouse have a nickname for you? 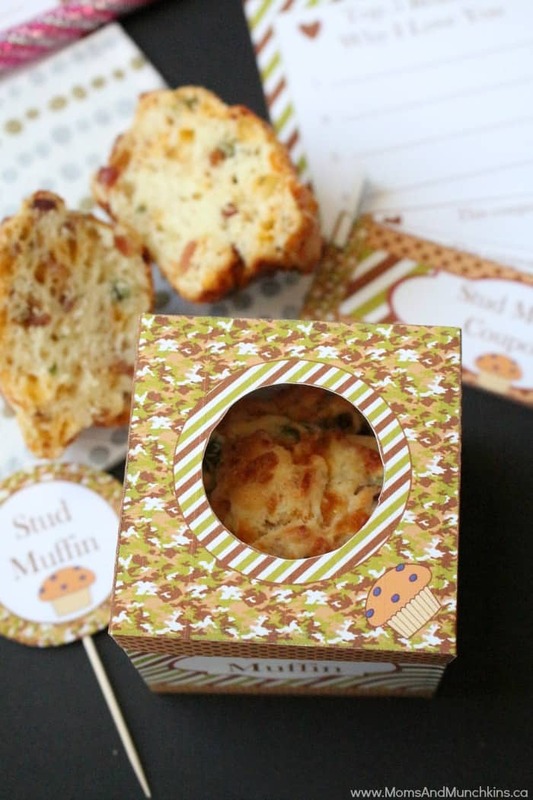 For those of you with a “stud muffin” at home, we have a cute new printable set for a Stud Muffin Breakfast in Bed. I made this Stud Muffins recipe tonight and my kitchen smells delicious! 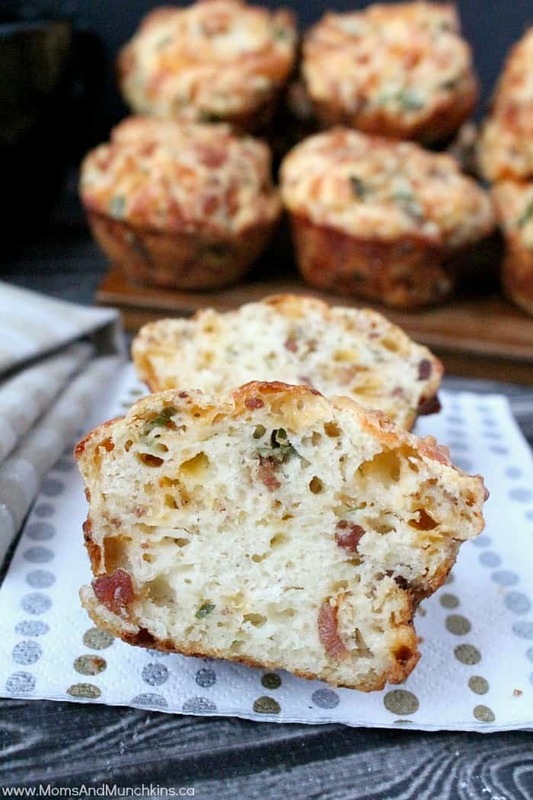 These Stud Muffins include bacon, cheese, garlic, green onions and more and they are so yummy! Great for an afternoon coffee break or even breakfast. Super easy to make – no mixer required – and the recipe makes 12 muffins. This printable set is a cute idea for your spouse’s birthday, Valentine’s Day, Father’s Day or really any day you want to surprise him with breakfast in bed. 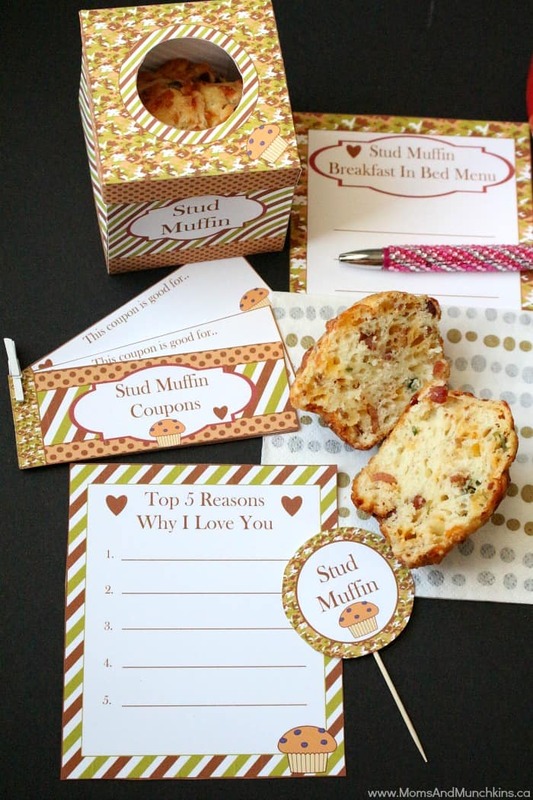 In this Stud Muffin printable set you’ll find a blank menu card for breakfast in bed, circles for muffin toppers, a “Reasons I Love You” card, a blank coupon book to write in your own special coupons and a cute cupcake box for packaging up your Stud Muffins to go. This recipe makes 12 large muffins. This recipe makes 12 large muffins. They taste the best when served warm. In a large bowl, stir together butter, egg, garlic and milk. Stir until mixed well. In a separate bowl, combine flour, sugar, baking powder and salt. Stir to mix. Add dry ingredients to wet ingredients and stir well to mix. 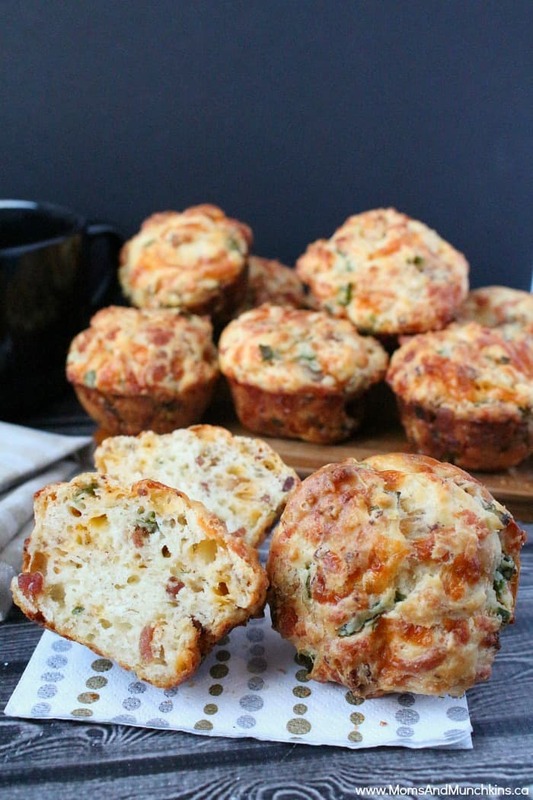 Stir in cheese, bacon and green onions. Stir just until mixed. Spray 12 muffin tins with non-stick cooking spray. 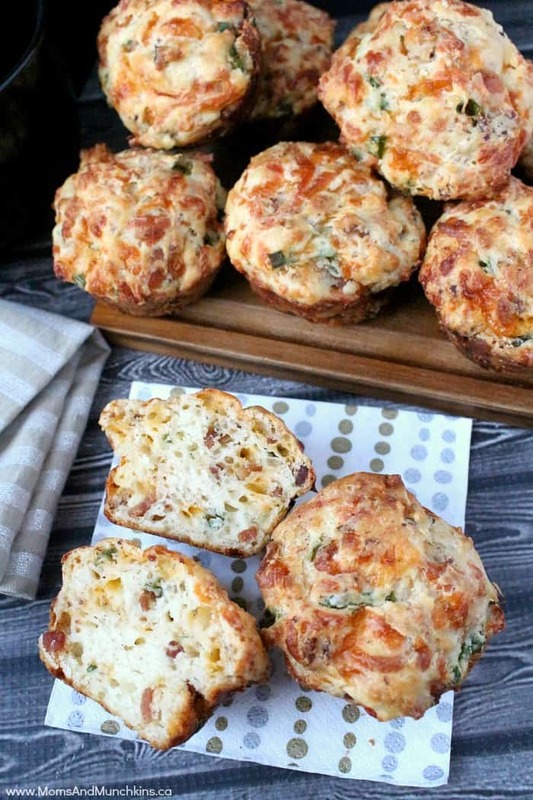 Fill muffin tins and bake for 25-30 minutes. This printable set is now available in our Etsy shop! 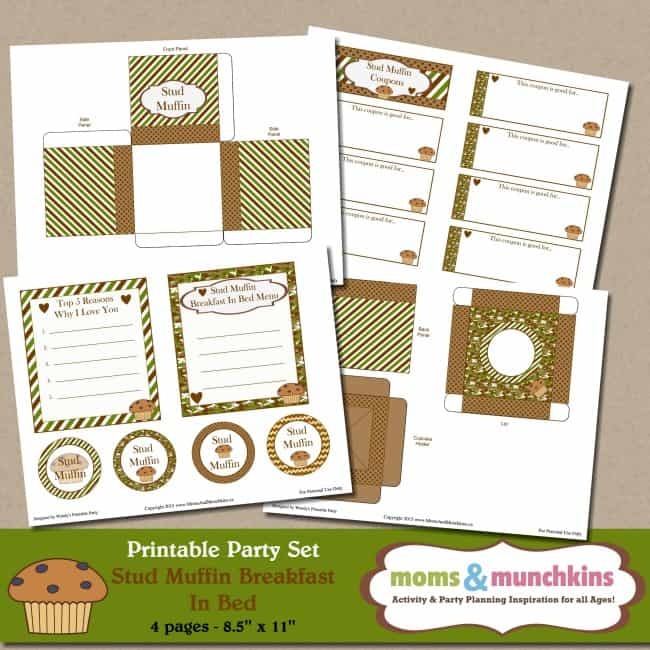 Thank you to Wendy’s Printable Party for the help in creating this fun set. For more delicious breakfast ideas or sweets for Valentine’s Day, visit our Recipes page. We’re always adding new & creative ideas! Stay updated on the latest by following us on Facebook, Twitter, Pinterest and Instagram. Muffin image courtesy of Little Red’s Clip Art.